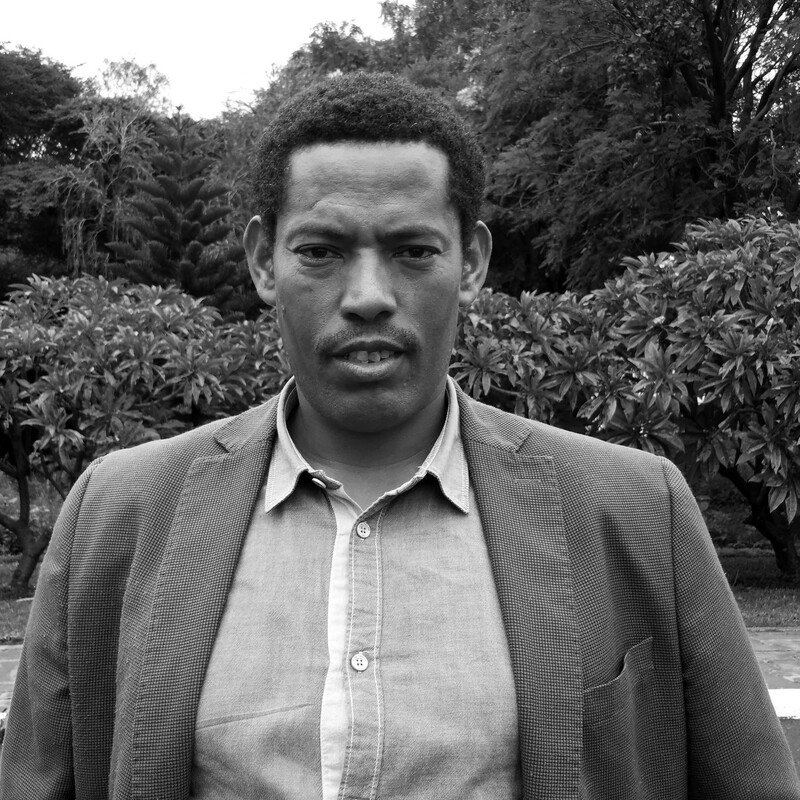 Goraw Goshu is the Director of the Blue Nile Water Institute, College of Agriculture and Environmental Science, Bahir Dar University in Ethiopia. He is in charge of several research groups, e. g. hydrology and watershed management, environment, irrigation and hydraulics. Goraw currently is a PhD candidate, at the Environmental Sciences Group, Wageningen University in the Netherlands.